The Ruapehu tribes of Uenuku, Tamakana and Tamahaki, and conservation experts, this month shared with the Minister of Conservation plans for the first iwi-driven EcoSanctuary in Aotearoa, founded upon the vision of traditional kaitiakitanga (conservation stewardship) values and mātauranga (knowledge). 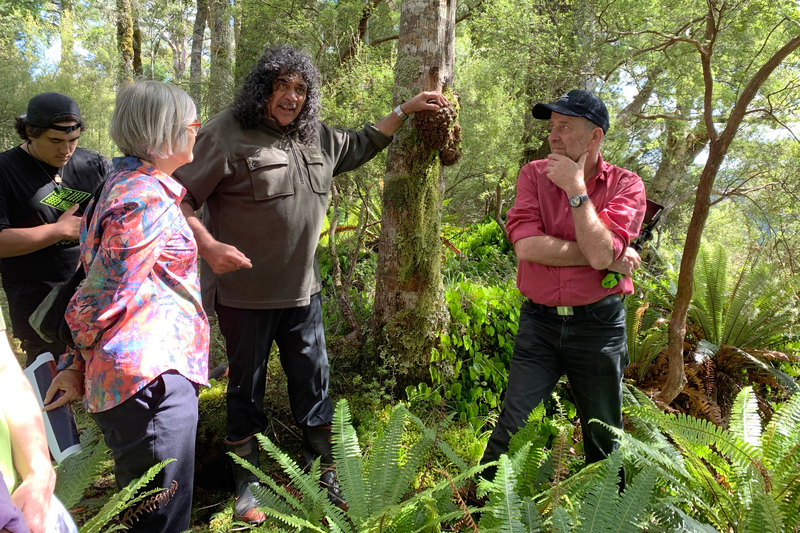 Three Ruapehu tribes and conservation experts have shared with the Minister of Conservation new developments in plans for a major EcoSanctuary project. 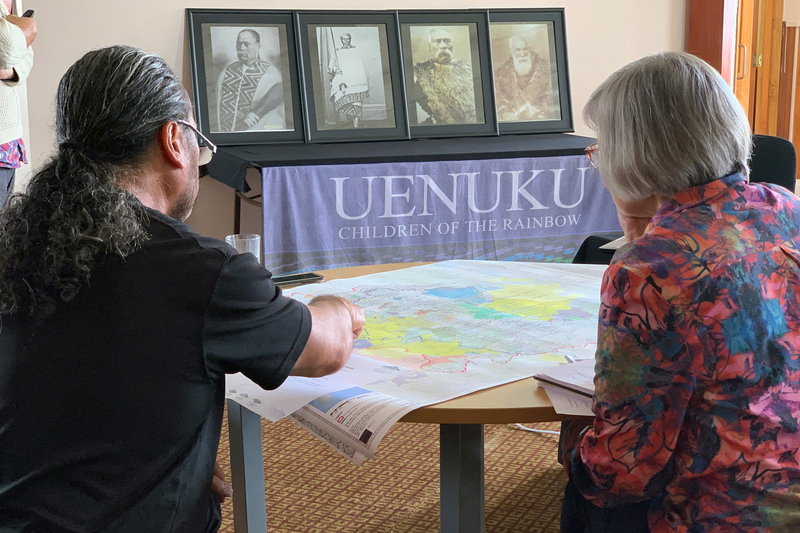 Uenuku Charitable Trust (UCT), which represents the people of Uenuku, Tamakana and Tamahaki, is developing ideas for an “inland island” biodiversity restoration sanctuary on ancestral lands in the Erua area near National Park township. The working name for the proposal is Pōkākā EcoSanctuary. 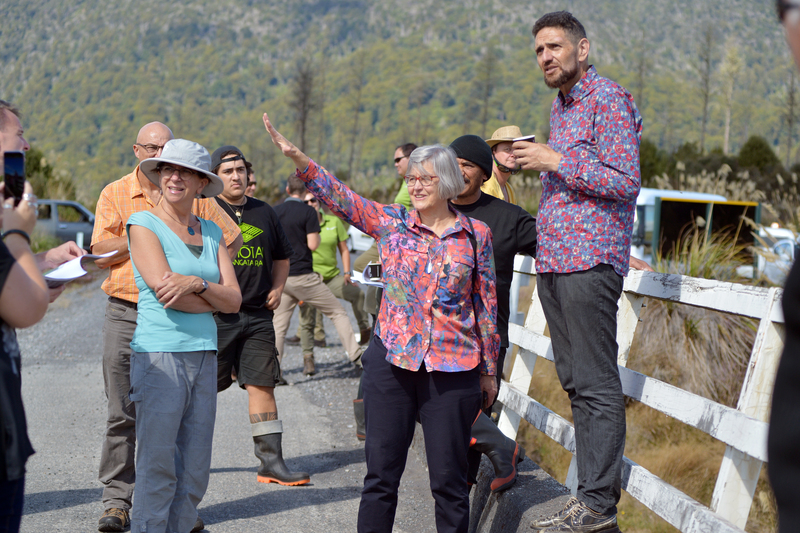 The three tribes are seeking to address growing concern about urgent conservation and ecological issues in their ancestral estate resulting from the decimation of biodiversity following the milling of the Waimarino sub-alpine native forests at the turn of the century, and, more recently, poor pest management, continued loss of species, the effects of encroaching farmlands on ecology, and the increasing footprint of tourism. 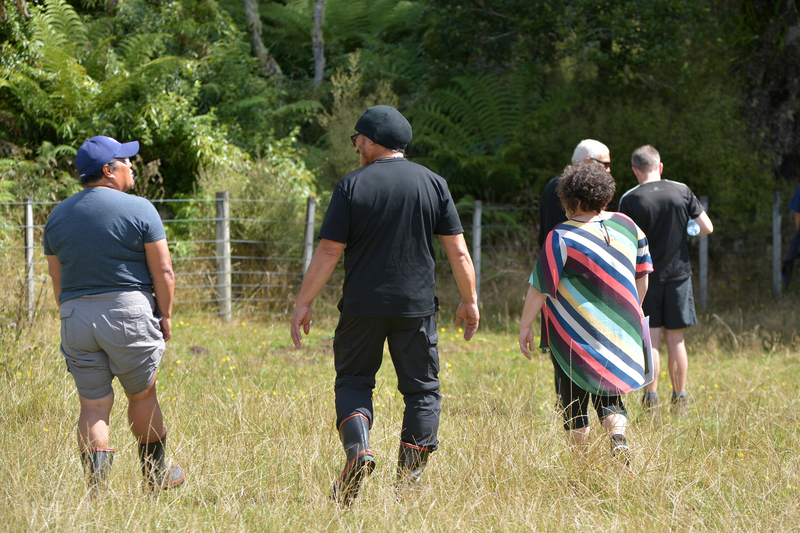 Uenuku chair Aiden Gilbert said the proposed ecological restoration project would be the first iwi-driven EcoSanctuary in Aotearoa, and would be founded upon traditional kaitiakitanga (conservation stewardship) values and mātauranga (knowledge). 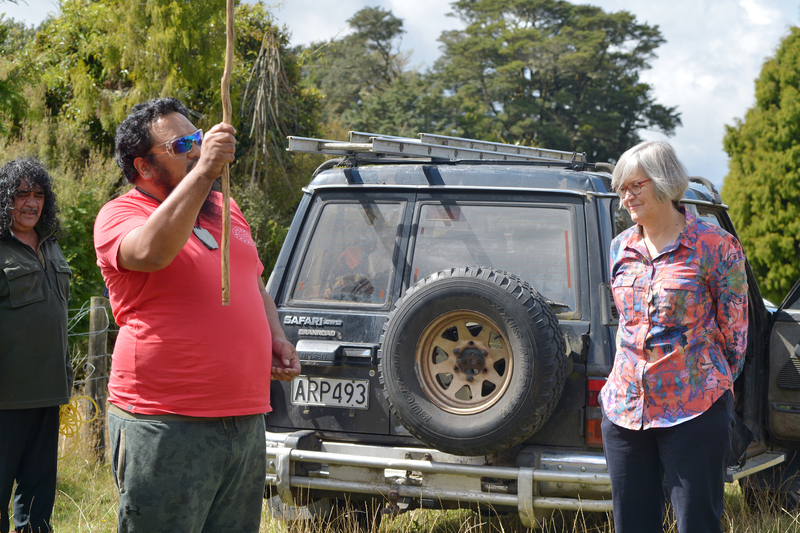 “We consider that we face great challenges in the restoration of biodiversity in our whenua, but the hapū of Uenuku, Tamakana and Tamahaki are deeply committed to addressing these significant issues in some small way. “This will require collaboration and partnership with community and conservation organisations, and commitment from central government. We were happy to share our vision with the Minister of Conservation Eugenie Sage, Crown officials and Forest and Bird’s Kevin Hague and Kevin Hackwell to present our aspirations and provide better understanding of our customary role as kaitiaki (guardians). Most of our tribal estate was taken by the Crown and much of it is now in National Parks and under DOC management, but we have always been, and will continue to be, the guardians of our ancestral heartland. A feasibility study has been completed for a 200ha pest-free biodiversity sanctuary in unique plateau forest habitat. A core-halo concept could be created, with a fenced pest-free core area, surrounded by a halo or buffer zone that is intensively pest managed and connected to other large native forest areas. The protected environment would be a regional source of rare forest birds such as hihi and tieke and other endangered species such as pekapeka (bats) and insects that would disperse naturally to surrounding forests.